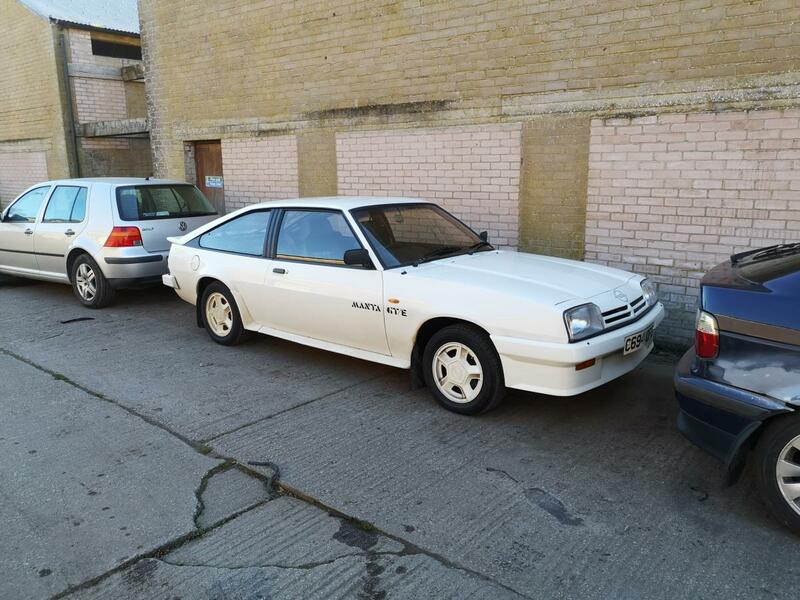 Hi, I have finally got my hands on a Manta, I had always dreamed of getting a white hatchback and here she is. Currently located at a friend's lock up. I hope to have her back on the road and at some shows for next summer. She is still MOT'ed but there are a couple of wee things I want to attend to. Nice one Rory, really pleased for you - it’s always great to fulfill a dream. Many thanks. I really think I will my uncle had a white Berlinetta hatch back in the day... I thought it was sooooo cool😎.